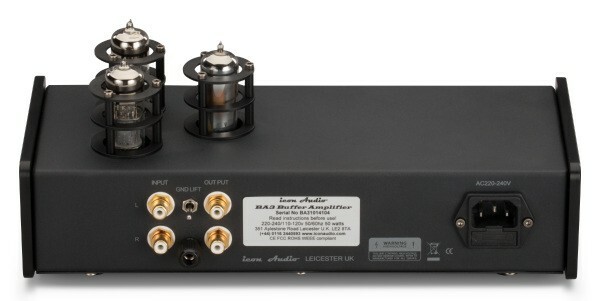 Designed for transistor amplifiers where some valve 'warmth and colour' is required, the Icon Audio BA3 is an inexpensive way to add some valve magic into your existing system. Earn 659 loyalty points when you order this item. Many hi fi fans find their system is too harsh and tiring to listen to for long periods. The BA3 is designed to fit between any two units of hi fi and will insert some 'warmth and colour', making your hi fi system more pleasant to listen to. 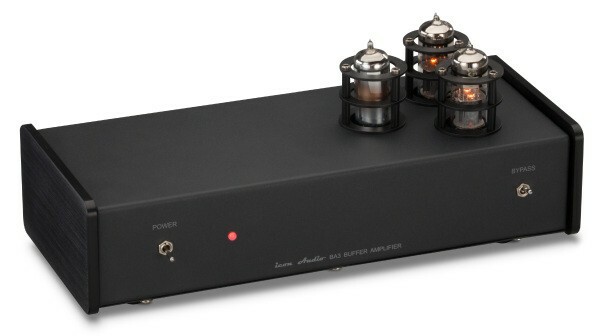 Although Valves and Solid State amplifiers both do the same job, they do it differently. Microchips are excellent for digital circuits, while valves are increasingly recognised as having musical qualities that are impossible to “see” in specification or measurement. A “buffer” amplifier does not amplify the signal voltage, but increases its strength (or current). In the process of passing the signal through a vacuum tube, subtle changes are made to its nature, which many people perceive as an improvement. 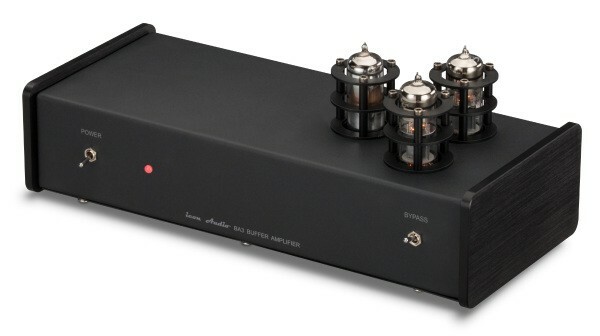 Hi Fi has now reached a level where enthusiasts can detect the tiny improvements of power conditioning, cables, interconnects etc, and of course the difference between transistors and valves. 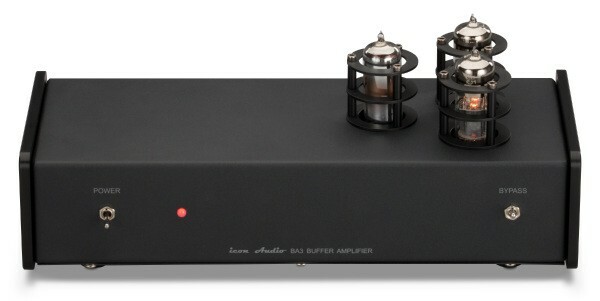 So it follows that an all valve, triode, Class A buffer stage can add something that you may be missing! It may be connected for example between a CD player and amplifier, or between a pre and power amplifier. It is also extremely effective at reducing the loss of long connecting cables. All cables have high frequency loss, even exotic interconnects can have a relatively large capacitance per meter, so a 10 m cable will absorb 10 times more high frequency detail than a one meter length. So if the output impedance of your preamp is not as good as it could be, you will lose vital high frequency detail. It is not a question of amplification but of “muscle” to make sure that no detail is lost on the way through your interconnects.